Studying in prestigious, internationally acclaimed universities not only offer you world class education but also a wide exposure to a lot of cultures. 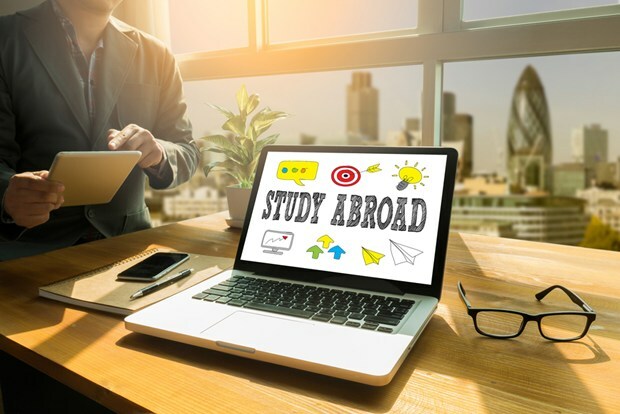 While studying abroad is a sought after option, the high tuition fee that comes with it discourages a lot of Indian students from pursuing this dream. The good news is that there are various renowned scholarships that help Indian students with this dream. The Tata Education & Development Trust provides a prestigious scholarship that allows the Cornell University provide a financial grant to 20 Indian students. This is given to Indian citizens who have attended secondary schooling in India and have received admission in the Cornell for an under graduation course. These scholarships are given to students who wish to pursue doctoral studies in the St Johns College, Cambridge. Indian Students with strong leadership capabilities, holding a master’s degree from a reputed Indian University can apply for this scholarship. The Oxford and Cambridge Society of India is a non-profit organization alumni organization of the students who passed out of these prestigious universities. They offer a part-cost scholarship for various undergraduate and research subjects available in the Universities of Cambridge and Oxford, UK. The scholarship amount and number are dependent on the donations made annually by the members of the society. This award is aimed at assisting students with excellent academic potential from the commonwealth countries. The scholarship is jointly funded by the Department of International Development and the Participating Universities from the UK. The awards are given for 1 year full time, post graduate programs. This scholarship is awarded to Indians pursuing masters or an undergraduate degree in business, economics and law, excluding MBA. It is exclusive to students who have received an unconditional offer from the University of Queensland. This a project funded by the European commission, organised in partnership with some renowned Indian and European universities. This partnership offers scholarships to Indian nationals for various academic interests. The scholarship includes allowances, travel, tuition and insurance costs. This prestigious scholarship is offered every year to one deserving Indian student who shows a high level of interest and participation in the field of cricket. The Bradman Foundation provides this in partnership with the University of Wollongong and offers a 50% reduction in the tuition fee for their course in the University. Get the help of reliable overseas education consultants to get to know more about these scholarships and give wings to your dreams of studying abroad!